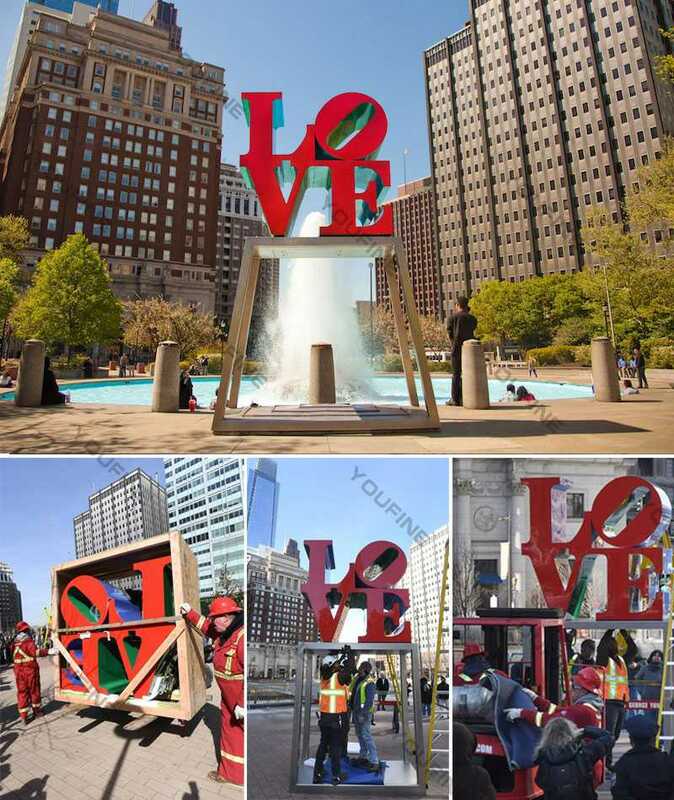 Home » NEWS » Company News » Why Choose Contemporary Art to Decor Your Space ? When most people think of collecting art, they often focus on a great classic. I like the works of Monet, Van Gogh, Picasso and Manet. But these works are very impressive, the museum is a great piece, but most people will be doing it. The price of a great classic is out of reach of most people. In fact, most of these works are priceless. But don’t despair. This does not mean that you have to own art or call your own traditional art work. 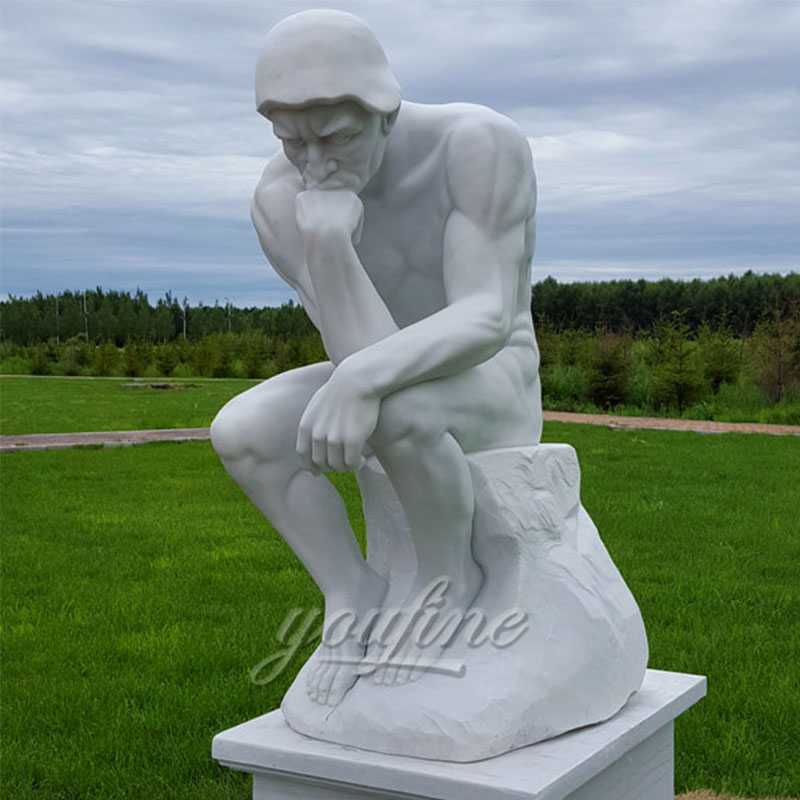 Contemporary sculpture is an excellent choice. Much more affordable and not many contemporary works appeal to the hobby of today’s artists and suits their decorations and collections. So how do you choose contemporary art? Experts argue that many of contemporary art cannot be relied upon as an investment. Many of them are worth the increase, but that is not the only reason to buy art. 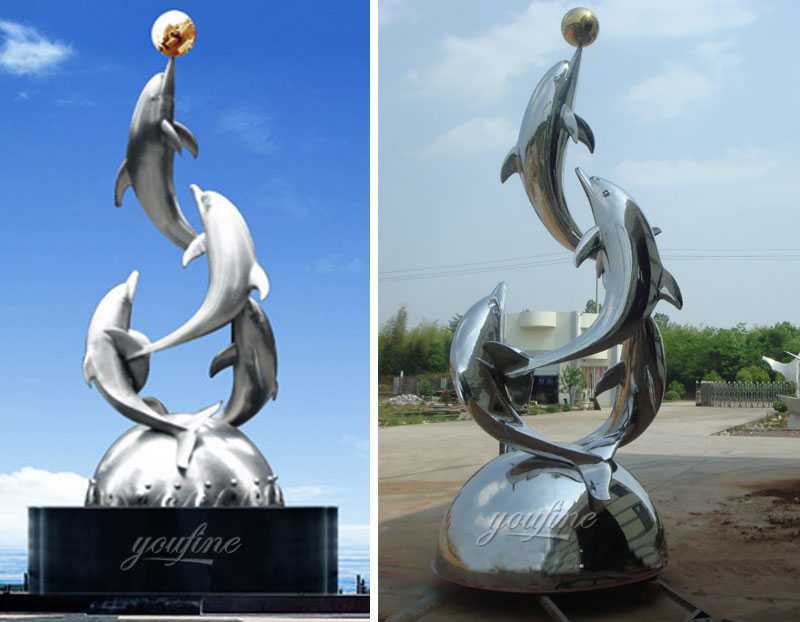 When choosing from contemporary sculpture, it makes sense to choose contemporary art. That way, even if the value of the work doesn’t change, it will always be a good buy. Keep in mind that it is still called contemporary art at the moment. But in a few years, these works are known as a rising value and a new generation of classics. 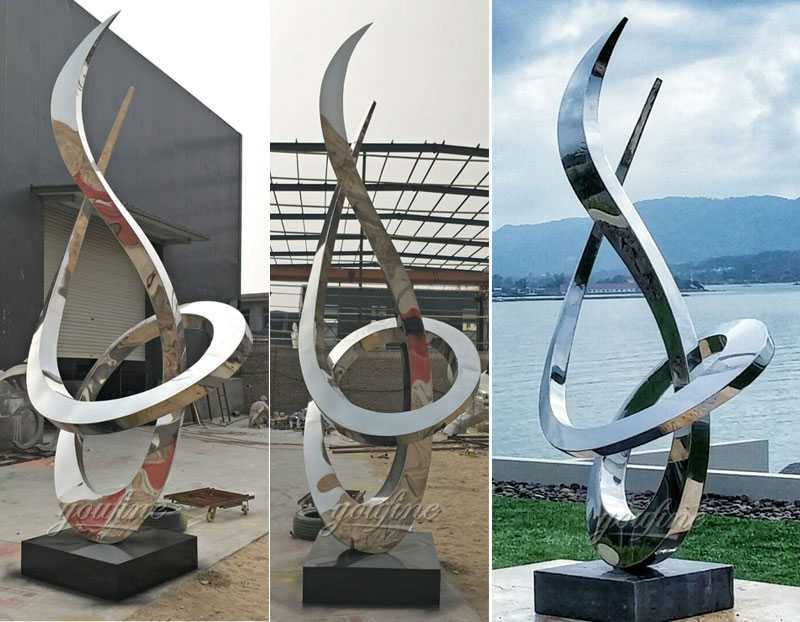 Contemporary sculptures such as David Polasek, specializing in metal sculptures, contemporary art artist Lachlan Ross is mainly working on stainless steel and inspired by classical sculptors. 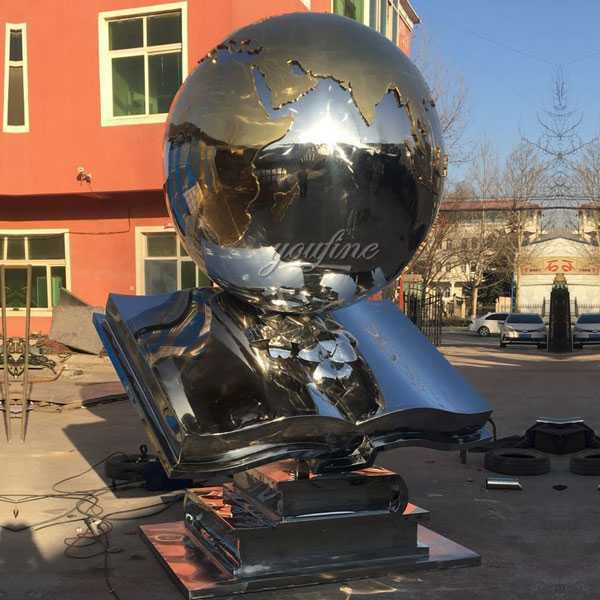 YOU FINE ART SCULPTURE is a spread sheet around the world, including Australia, Canada, Russia, Taiwan, United Kingdom, Monaco, Hong Kong S.A.R., new buildings and existing landmarks, conveying bold and sophisticated original artwork, U.A.E., Switzerland, France, Japan, Singapore, Spain, Germany, etc. 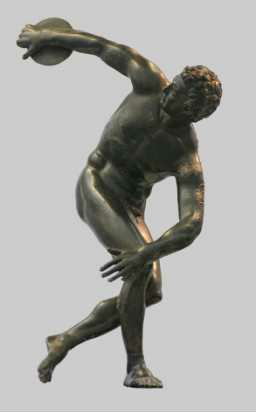 are building a position as a global art distributor. 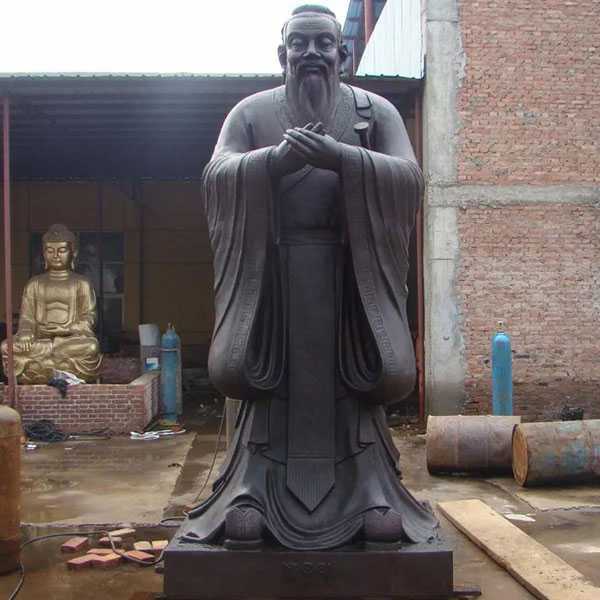 So if you are still hesitation on contemporary sculptures or traditional sculptures,please contact with us right now,we will give your professional recommend !